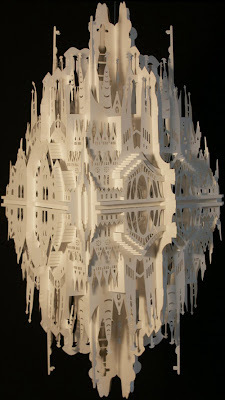 Often referred to as papercraft, this art form take the ordinary and transforms it into the extraordinary. 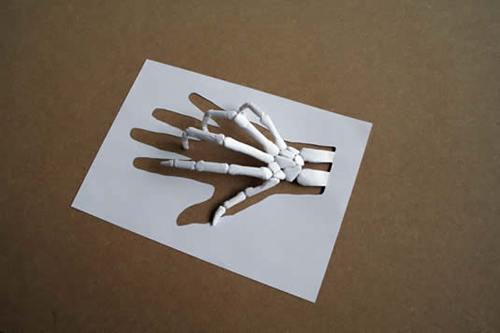 Many artists use nothing more than paper to create anything from exquisite cut outs to the most detailed and realistic models. 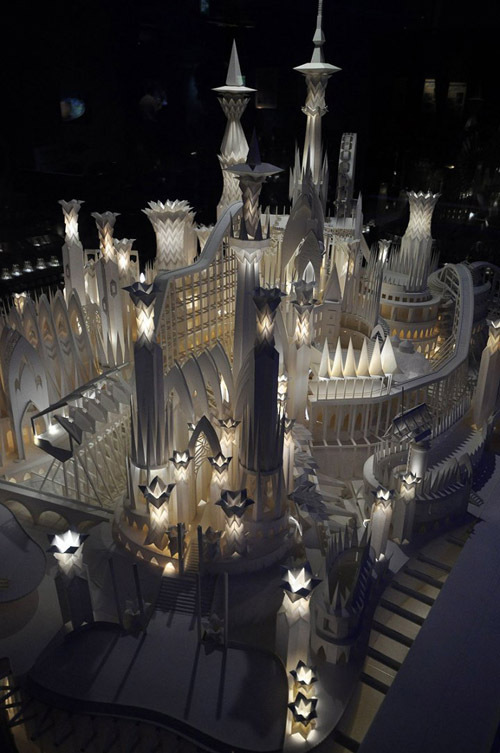 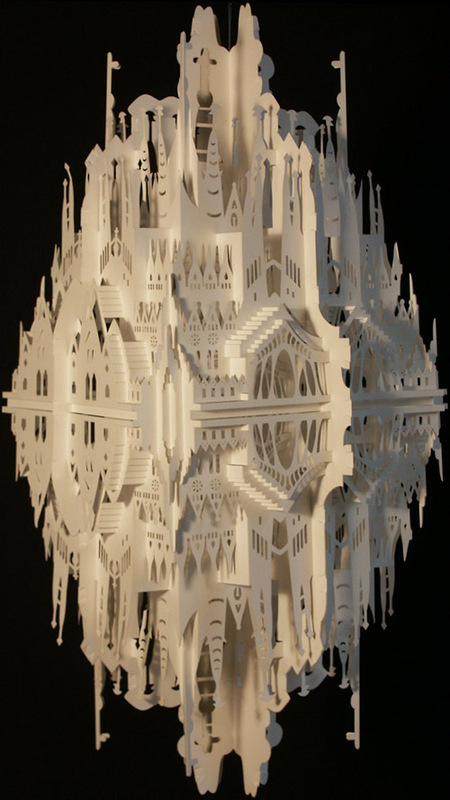 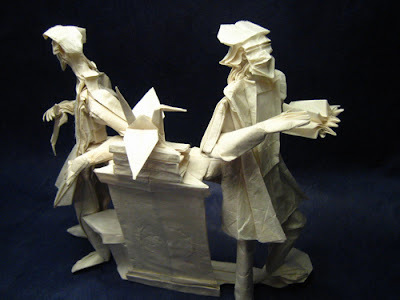 Enjoy these works of art simply made from paper! 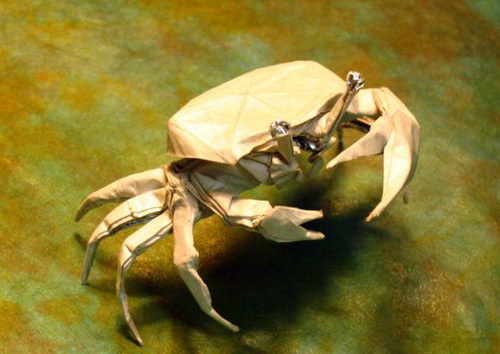 Amazingly, this fiddler crab was created by folding just a single piece of paper.